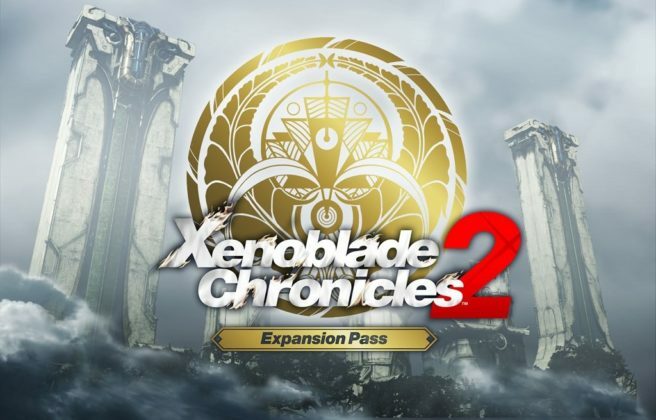 When Xenoblade Chronicles 2 launches on Friday, it’ll come with a day-one update. The RPG will have a 1.1.0 patch. Note that the Xenoblade Chronicles 2 Expansion Pass download will require 600MB of space as of now.